Quick post on how to setup a NFS Server on Ubuntu and how to setup the client to interact with the NFS Server. rw: Allows Client R/W Access to the Volume. sync: This option forces NFS to write changes to disk before replying. More stable and Consistent. Note, it does reduce the speed of file operations. no_subtree_check: This prevents subtree checking, which is a process where the host must check whether the file is actually still available in the exported tree for every request. This can cause many problems when a file is renamed while the client has it opened. In almost all cases, it is better to disable subtree checking. 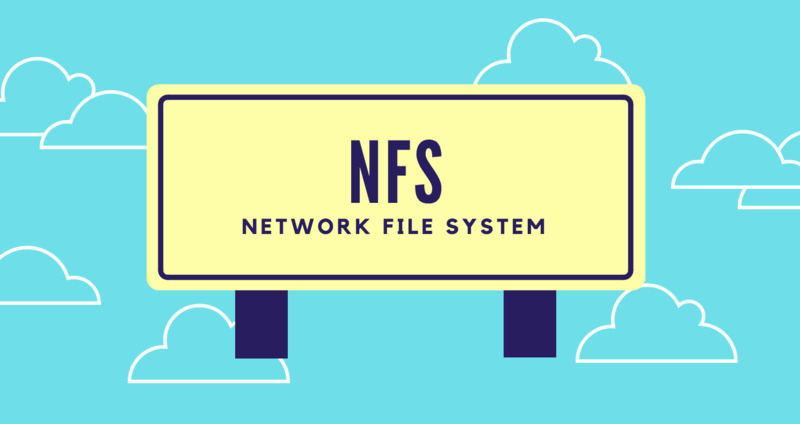 We will mount the NFS Volume to our Clients /mnt partition. $ sudo bash -c "echo '10.8.133.83:/vol /mnt nfs auto,nofail,noatime,nolock,intr,tcp,actimeo=1800 0 0' >> /etc/fstab"
Now you shoule be able to write to your NFS Volume from your client.